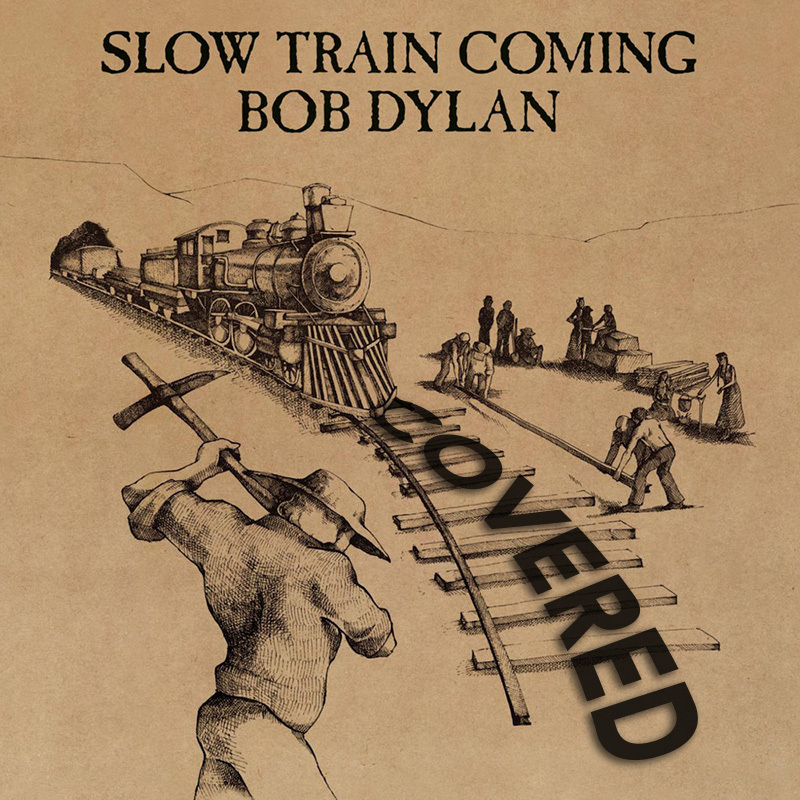 Slow Train Coming is the nineteenth studio album by American singer-songwriter Bob Dylan, released on August 20, 1979 by Columbia Records. It was the artist’s first effort since becoming a born-again Christian, and all of the songs either express his strong personal faith, or stress the importance of Christian teachings and philosophy. The evangelical nature of the record alienated many of Dylan’s existing fans; at the same time, many Christians were drawn into his fan base. Slow Train Coming was listed at #16 in the 2001 book CCM Presents: The 100 Greatest Albums in Christian Music. Great album, let’s see what other artists can do with the material. This is a post where I have dug out some cover versions of the songs on the record, none of them are as good as the originals, but some are really good and some are just interesting. Let us do it the old fashion vinyl way.